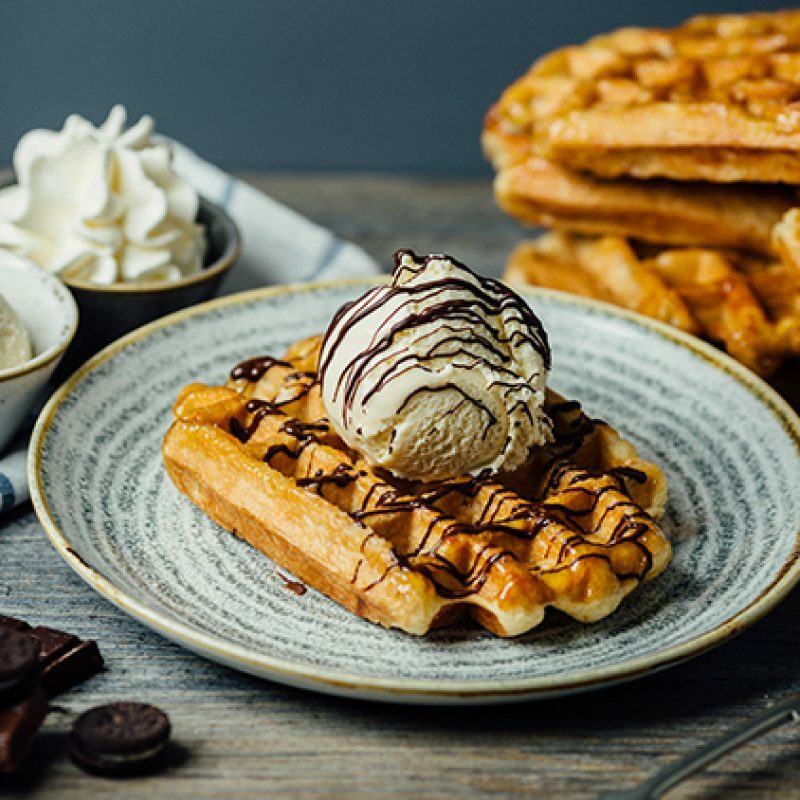 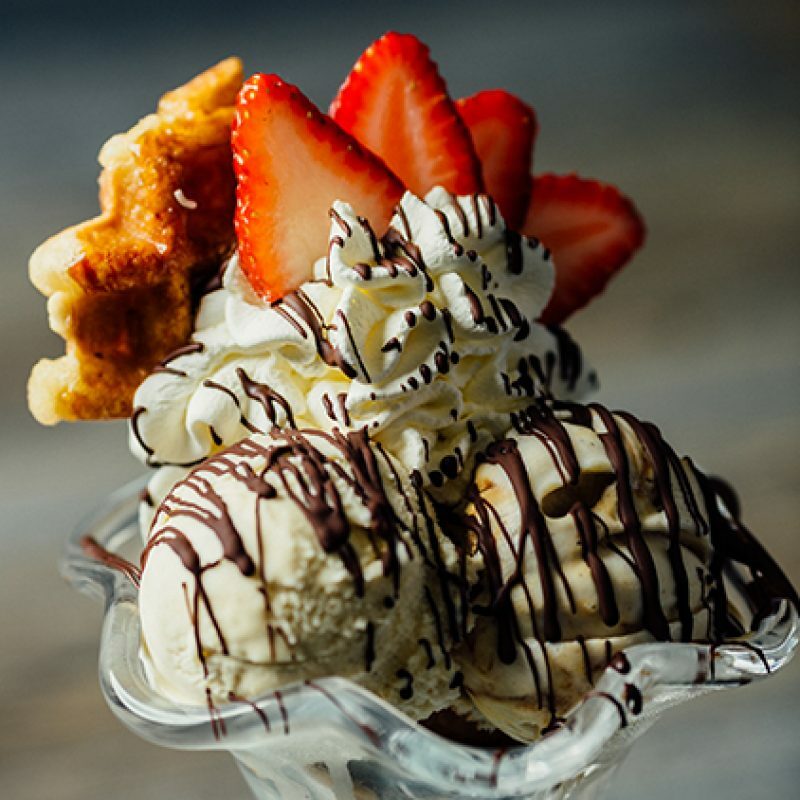 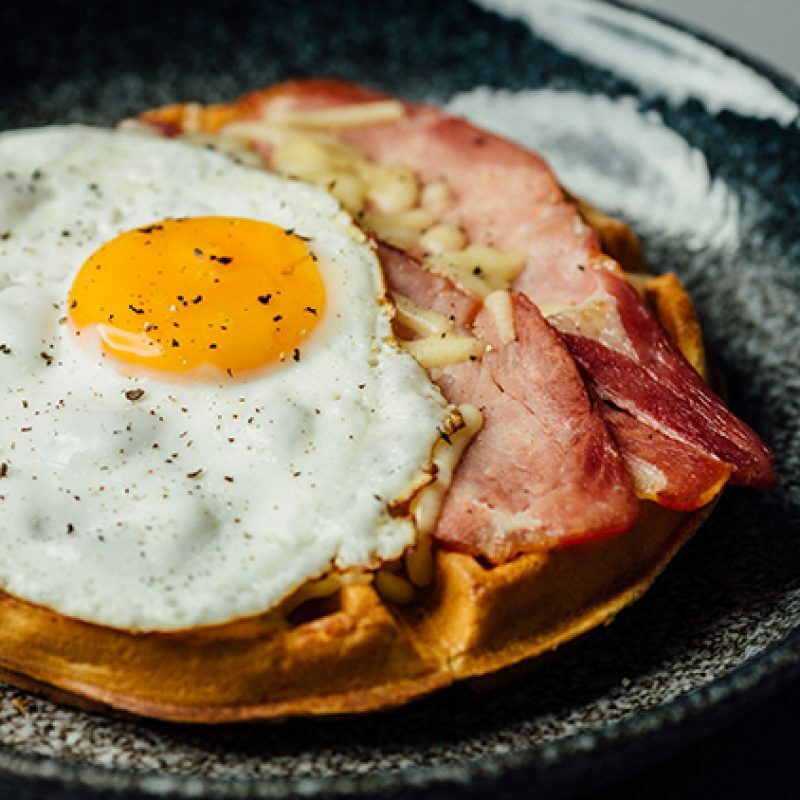 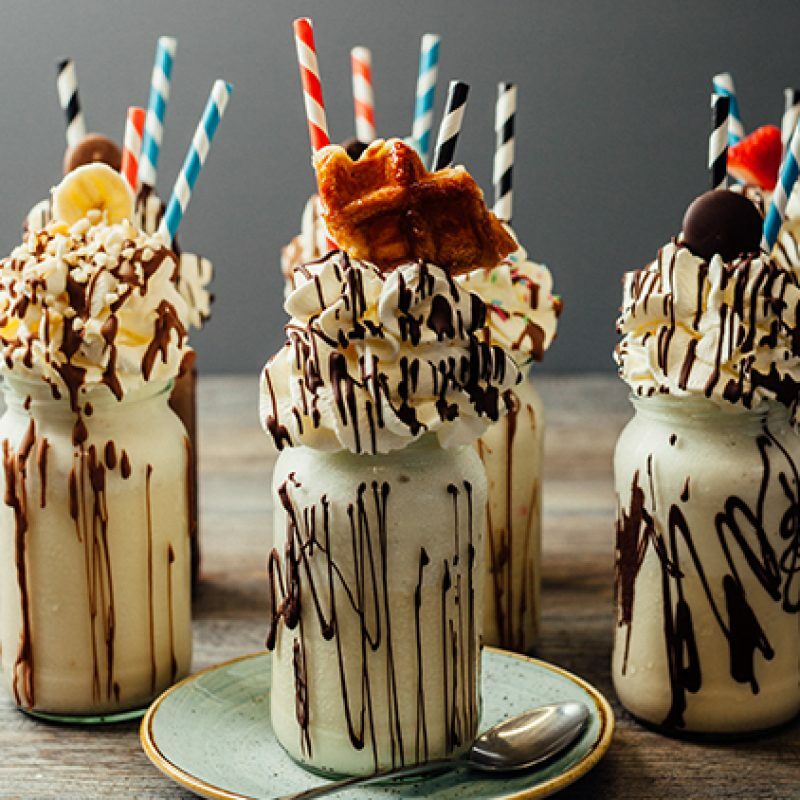 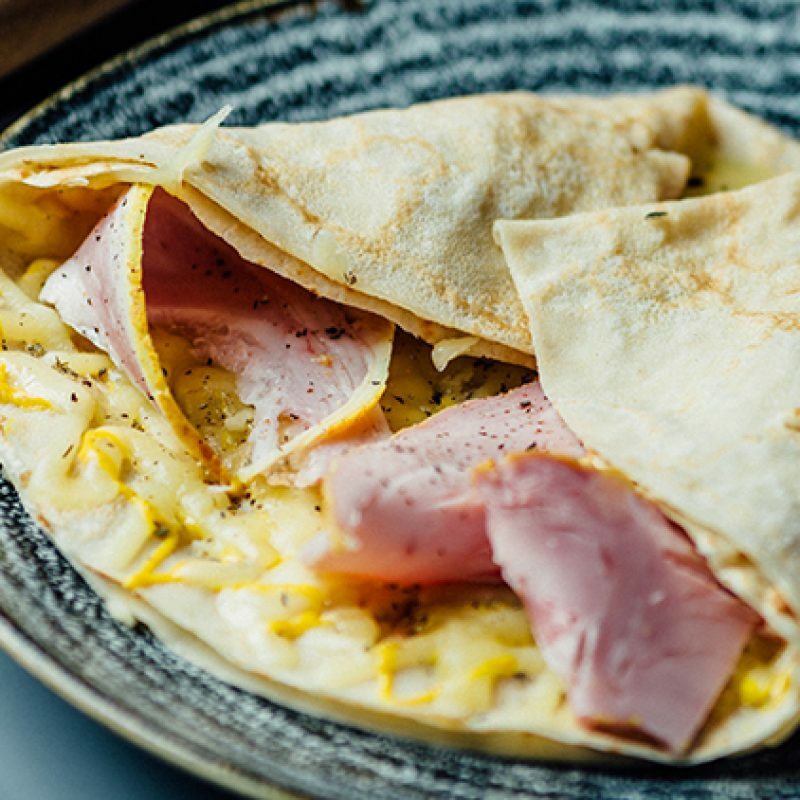 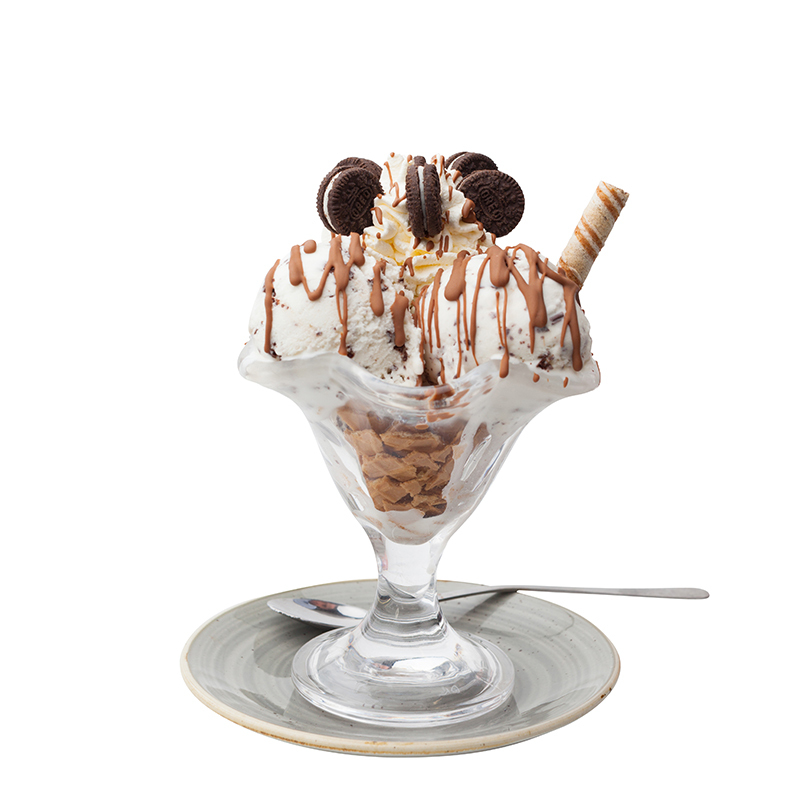 The origins of the ice-cream sundae have been lost to history but it doesn’t matter because at Wafflemeister, we have created the most decadently delicious delights, and the beauty is that ours are made with gelato and you can have them any day of the week, not just on Sunday! 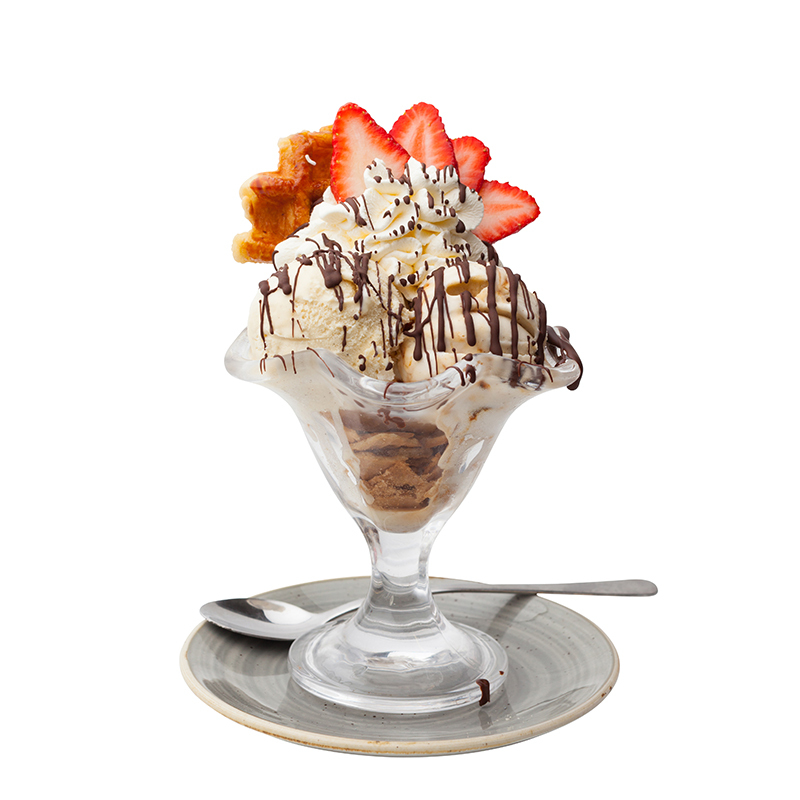 Each scrumptious sundae is packed full of our decadently-smooth gelato, made with Italian hands from a generations-old recipe with natural ingredients to bring out its true flavours including Madagascan vanilla and the sweetest deep red Senga Sengana strawberries. 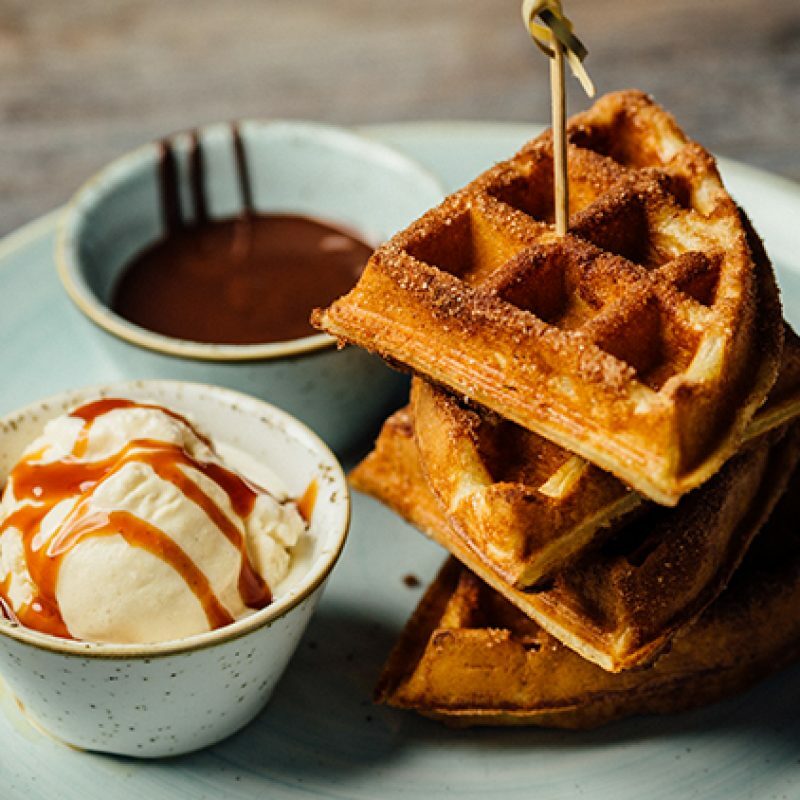 Our signature flavour, known as ‘Speculoos’ is an all-time Dutch classic made with cinnamon ginger cookies – pair it with the Classic Liège waffle for a true taste sensation! 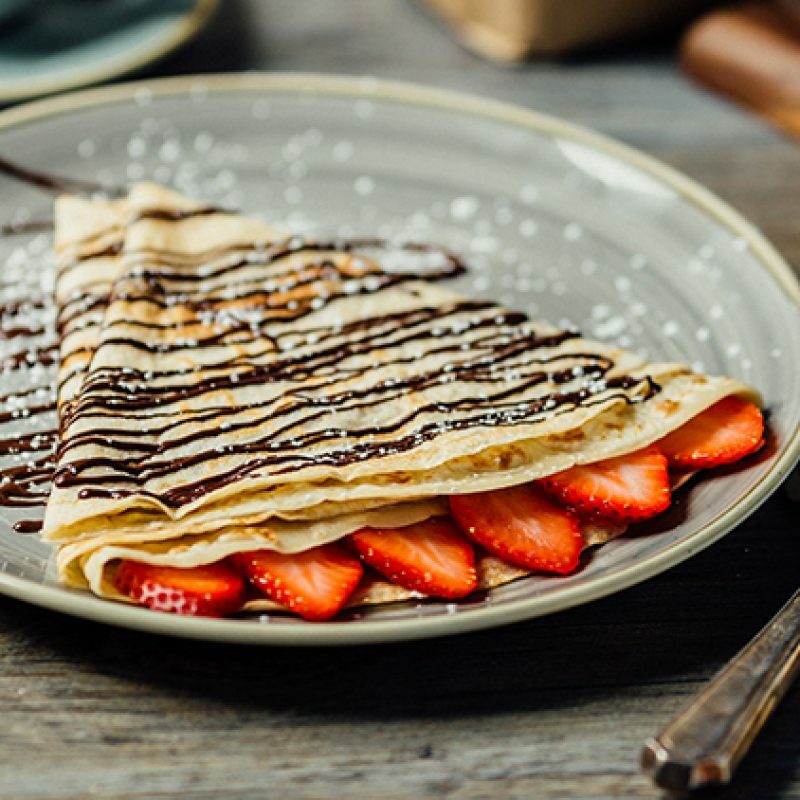 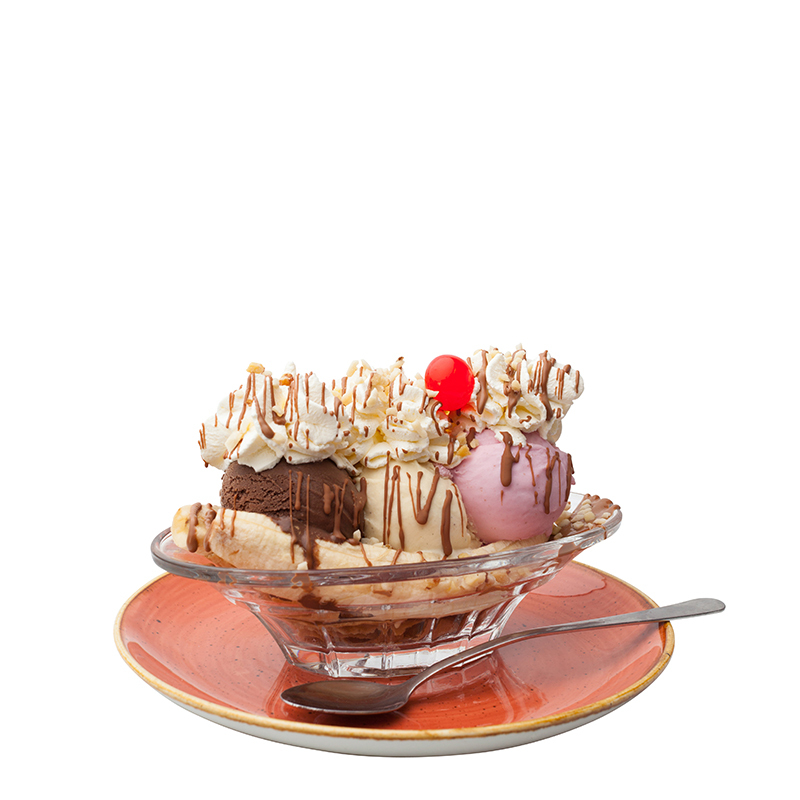 Take a nostalgic step back in time with a Banana Split; indulge in a chocolate-lover’s dream with a brownie, Nutella, Belgian chocolate and chocolate brownie gelato or Go Belgian with three scoops of crème brulée, vanilla bean gelato, a warm Liege waffle, whipped cream, strawberries and melted Belgian chocolate! 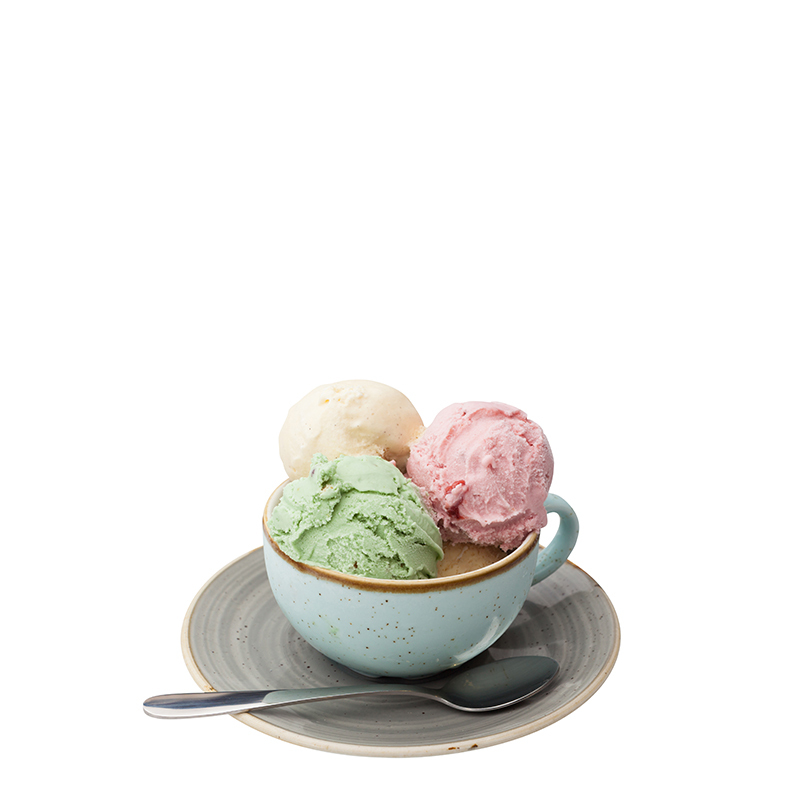 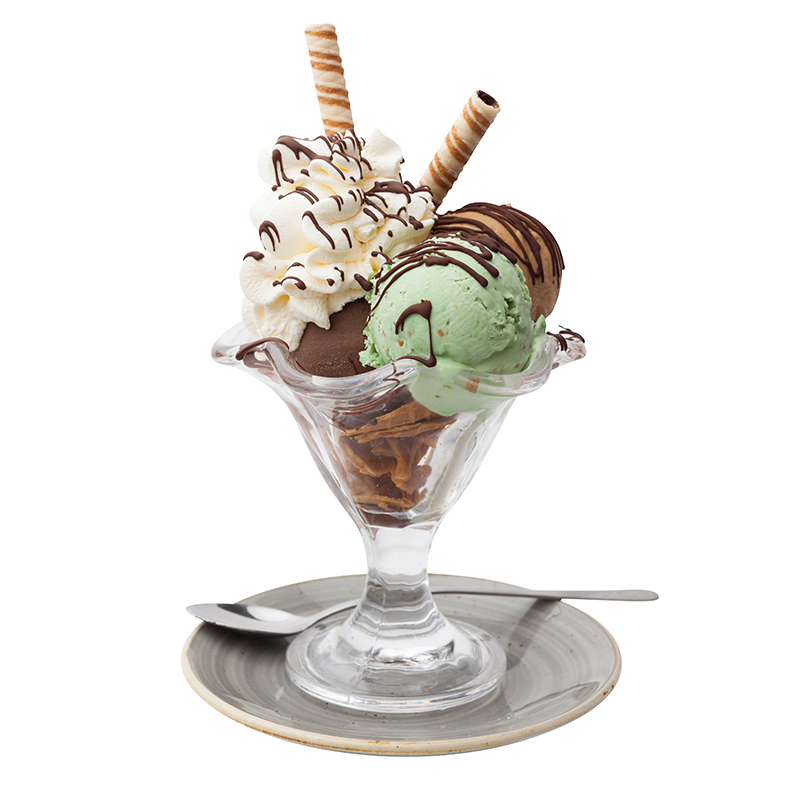 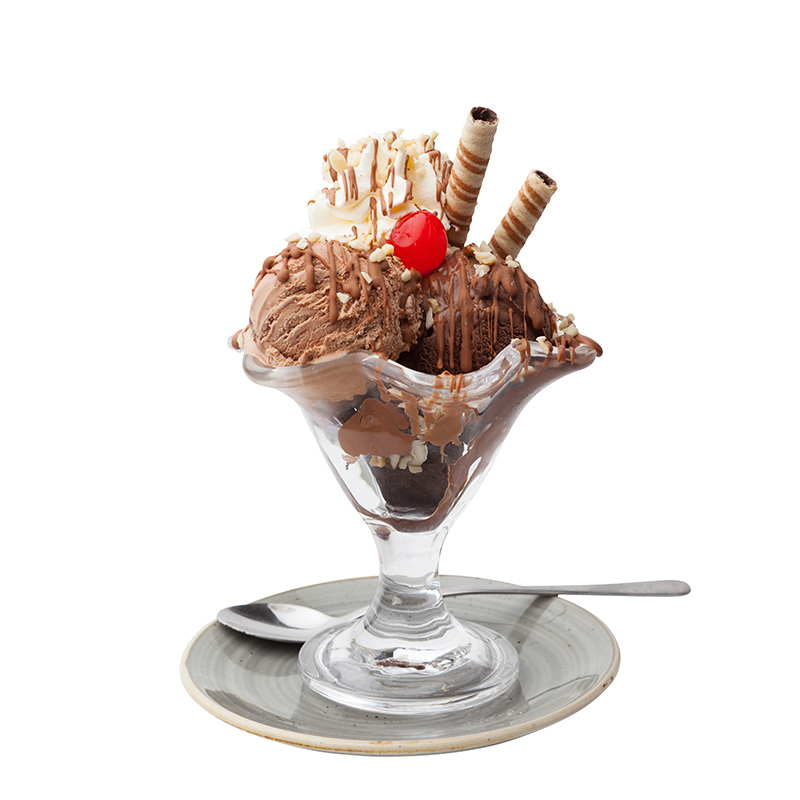 One, two or three scoops of our famous gelato.